We treat water and sediments with biological products which allow us to restore the natural balance in an ecological and sustainable way without affecting the fish or the environment. Eliminate the presence of algae. Avoid obstructions in irrigation systems. Avoid loss of performance in heat exchange systems. Gradually reduce the amount of mud present in the lake. Improve the appearance of the lake in a sensitive way. We provide solutions, we study your case and determine the best treatment technique. The only way to satisfy our customers is by solving the problems for which they hire us. The application of products based on bacteria and enzymes allows to restore the equilibrium of water column, which means that there is no food available for the algae and they disappear. Food (nutrients available in water). In addition to the combination of products based on bacteria and enzymes, we use products that serve as a UV filter and thus act on the two elements that algae need to proliferate. All our customers are equally important to us. 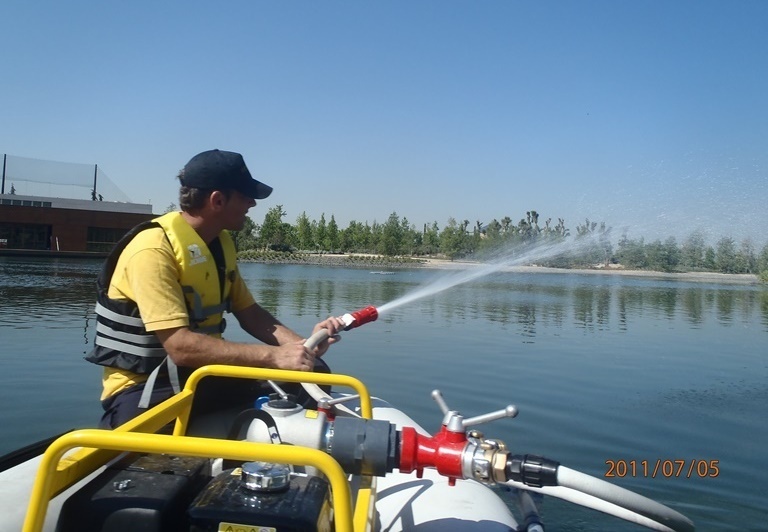 We have customers from different activities and lakes of different sizes and all achieve the objectives. In addition to solving the problems caused by algae in irrigation systems, they obtain a significant improvement in the visual aspect of the lake. 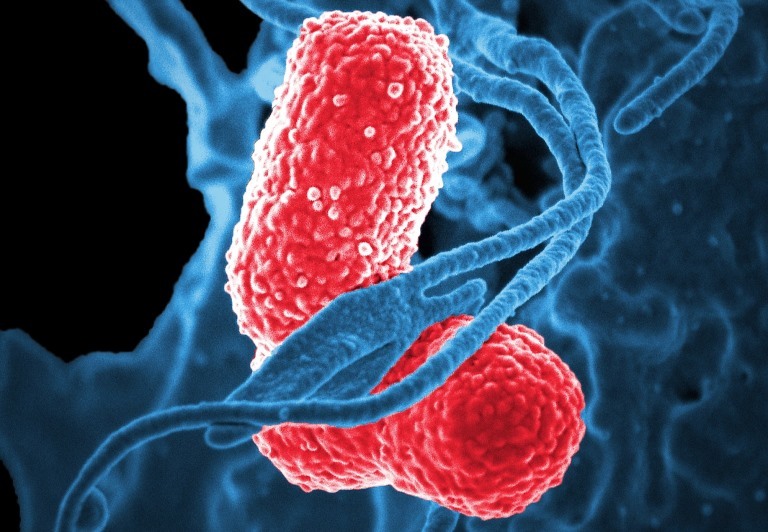 Due to the biological treatment of the water, the obstructions and loss of performance of the system are solved. They achieve the objective of an extremely attractive ornamental lake so that any person who approaches can substantially enjoy the surroundings. We restore water balance using biological products. We use bacteria and enzymes to reduce the amount of organic sediment present in the lake. 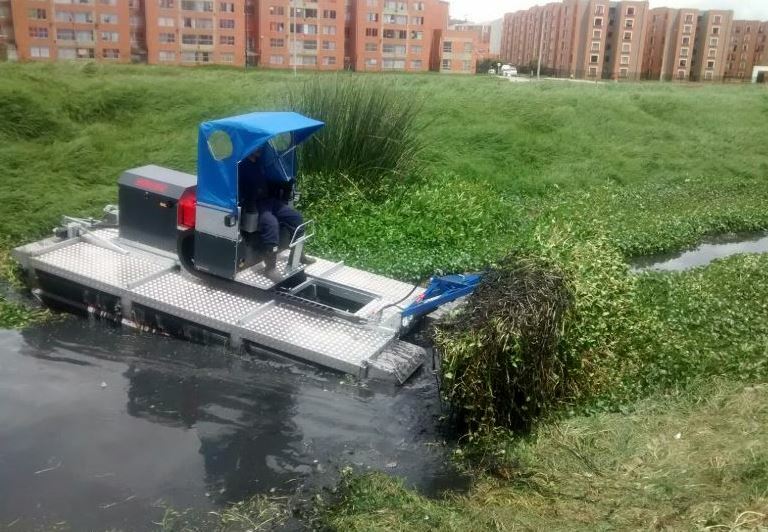 We have specific machinery and techniques for cleaning the lake surface. We can prune both emergent plants (reeds) and submerged plants (filamentous algae, foxtail, etc. ).